I fall out of bed. Wash and dress my tired self. Rouse the kids from their slumber. Organise breakfast. And a much needed coffee. Drop off at school, daycare and then off to work. Brief interruptions include food, drink and a pointless meeting. Pick up at school and daycare. Fall in a heap on the lounge. Off to bed to start it all again tomorrow. 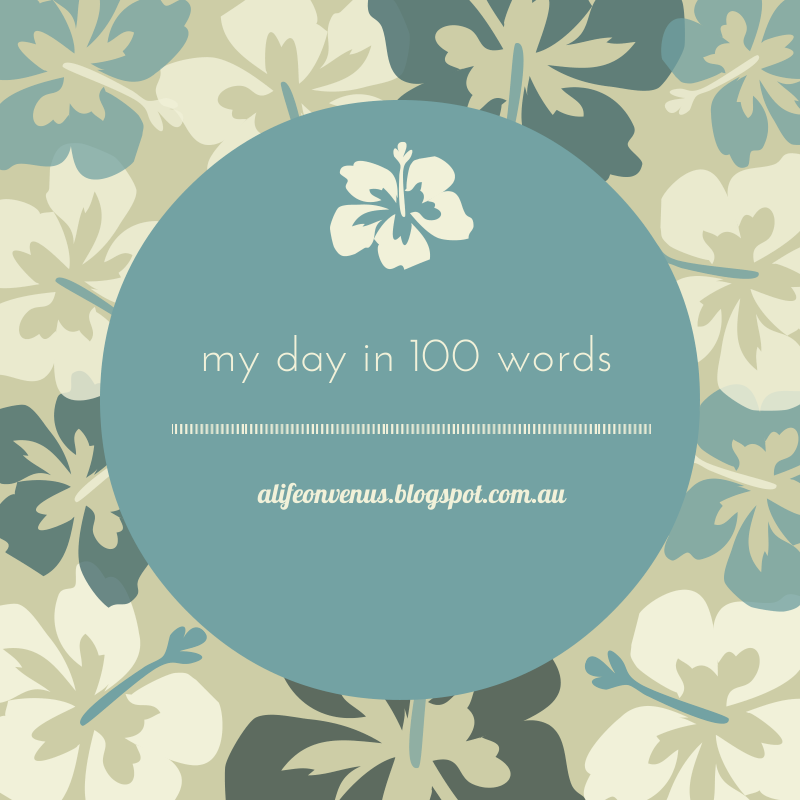 Could you sum up your day in just 100 words?